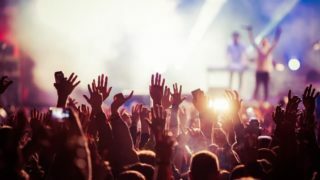 More good news for Leicester City Centre as Caddyshackers is set to bring crazy golf, cocktails and plenty of fun to East Street this autumn. Set to open in October, Caddyshackers is a brand new development from the team behind The Parcel Yard, which sits just down the road from the new opening, next to the train station. The site will be opening on East Street in the former Dunelm shop site. 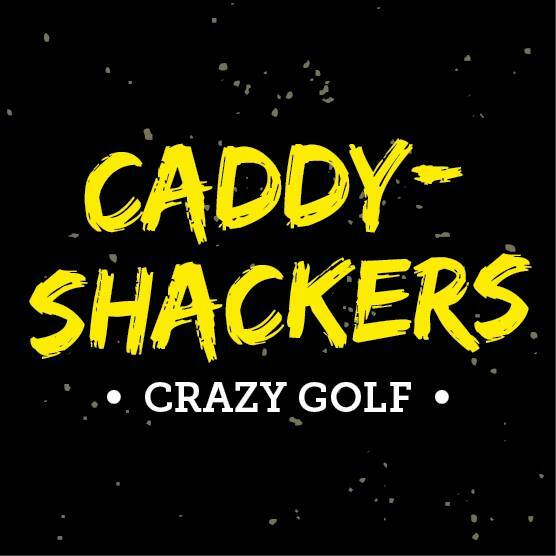 Caddyshackers is primarily aimed at over 18s with great food and a quality drink offering set to run alongside the crazy golf action. The opening is part of a two phase development that will see a bowling alley opening in the same venue in the following months. For more information and to sign up to the mailing list please visit www.caddyshack.co.uk.